All rights reserved. 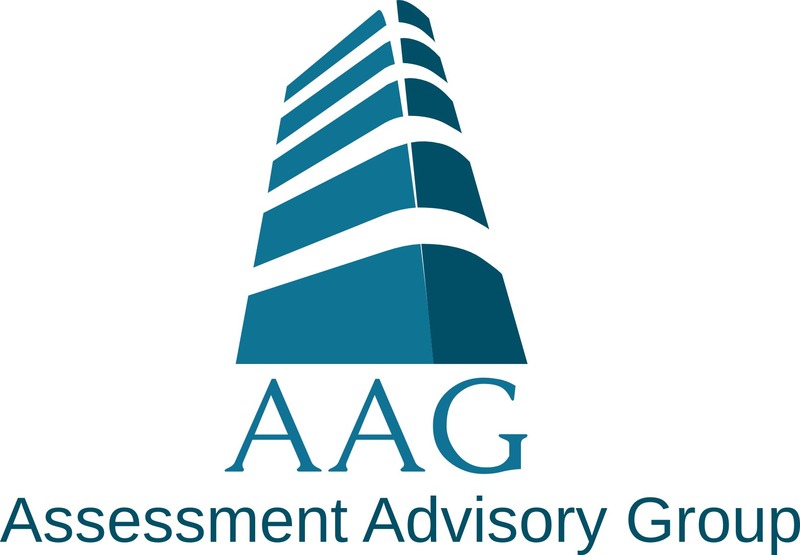 "AAG", "AAG logo", "aagroup.ca", "Assessment Advisory Group", (and any of the foregoing used in any combination), product names and icons are trademarks or registered trademarks of AAG. All other product names mentioned are the trademarks of their respective owners. AAG authorizes you to copy, print, and distribute any of this document subject to the following conditions: the document is used for informational purposes only, the document is used for non-commercial purposes, and any copy of this document or portion thereof must include this copyright notice in its entirety. The pictures used on this website are copyrighted by their rightful owners, AAG does not claim ownership over any of the pictures used on this website. This document and the information contained herein is provided "as is", and AAG makes no express or implied representations or warranties regarding this document or the information. Without limiting the foregoing, AAG does not warrant that the document or information will be error-free or will meet any particular criteria of performance or quality. AAG expressly disclaims all implied warranties, including, without limitation, warranties of merchantability, title, fitness for a particular purpose, non-infringement, compatibility, security and accuracy. This document is intended to provide general information on a particular subject or subjects and is not an exhaustive treatment of such subject(s). The information in this document is not intended to constitute accounting, tax, legal, investment, consulting or other professional advice or services. Before making any decision or taking any action which might affect your personal finances or business, you should consult a qualified professional advisor, such as an accountant, lawyer, financial planner, etc. Your use of this document and information is at your own risk. You assume full responsibility and risk of loss resulting from the use of this document or information. None of AAG or any partners, principals, stockholders or employees of any thereof will be liable for any special, indirect, incidental, consequential or punitive damages or any other damages whatsoever, whether in an action of contract, statute, tort (including, without limitation, negligence) or otherwise, relating to the use of this document or information. Please contact AAG with any questions you might have in using any of our information. If any of the foregoing is not fully enforceable for any reason, the remainder shall nonetheless continue to apply. Certain links in the AAG website lead to resources maintained by third parties over whom AAG has no control. AAG makes no representations or warranties as to the accuracy of, or any other aspect relating to those resources.